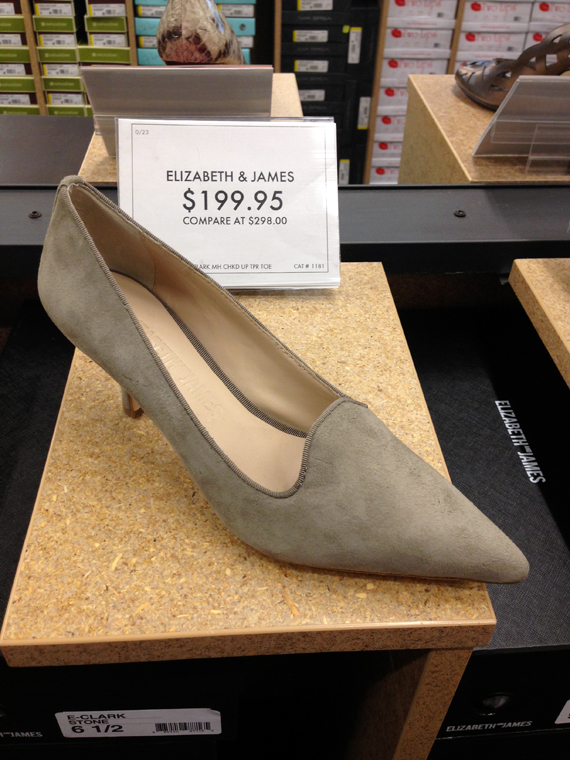 From the first level of DSW 34th Street: this simple and perfect Elizabeth and James shoe. Every girls needs one shoe like this in her repertoire. 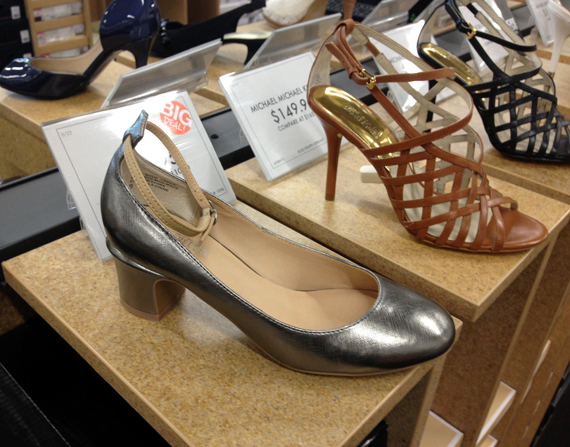 I used to have a neutral Donna Karan shoe like this and to this day I mourn its demise. Completely different feel, but with cuffed jeans? Oui, Seychelles. Great post! Could you email us at shuluvrs@dswinc.com? We have a fun question to ask. Forever 21's Romper, Fringe, Etc.